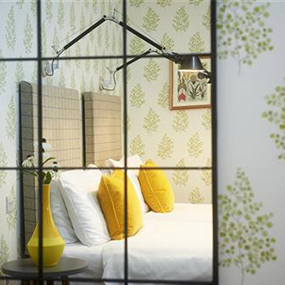 The Embankment has 20 en-suite B&B rooms, including doubles with king-size beds, twins and family rooms. Rooms 101, 102, 103 and 201 all have spectacular views over the Embankment and the River Great Ouse and are perfect for a special occasion. 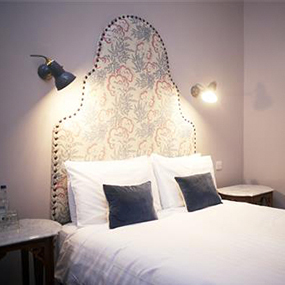 We also have a fully wheelchair accessible twin room on the ground floor in an adjoining Victorian cottage. 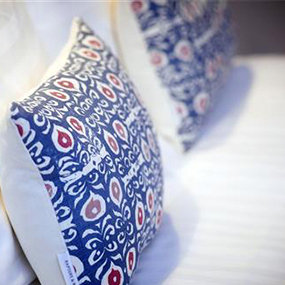 All the rooms have high-quality linen & toiletries and individual touches such as antique gilt-framed mirrors, flat-screen TVs, Wi-Fi access and tea and coffee making facilities. 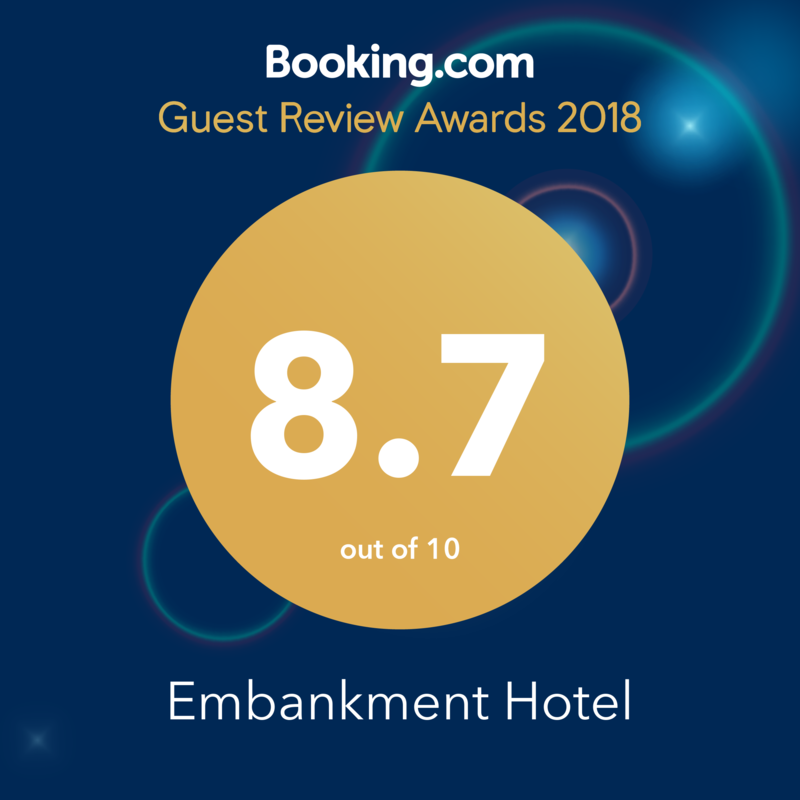 The Embankment is very popular with business travellers who are looking for a more friendly and convivial place to stay than one of the big chains. The Embankment is frequently used by people living in and around the town, who book rooms for friends and family when they are hosting special occasions, in the knowledge that their nearest and dearest will be well looked after. We love well-behaved dogs with several rooms available so your ‘other’ best friend can come with you. It’s just an extra cost of £10 including a rasher of bacon or sausage for breakfast. If you’re bringing your four legged friend, call us directly as we cannot take online bookings. Dogs are very welcome in the bar, as long as they are polite and kept on a lead. Let us know if your dog is thirsty, we are happy to keep them watered. Our eatery is open all day, serving food from 7am-10pm Monday-Saturday and Sundays 7.30am-9pm. There’s plenty to do in Bedford, with a walk along the Embankment being a must, and only a stumble away. Staying with on a Saturday? Get a huge saving if you stay Friday or Sunday too. Includes breakfast.